When migrating your data off of 4-wire leased lines, rely on RFL to give legacy equipment the advantage of today's technologies. 4-wire analog emulation is built-in to all of our solutions, no matter what transport you choose. See how RFL solutions can address your specific application needs. 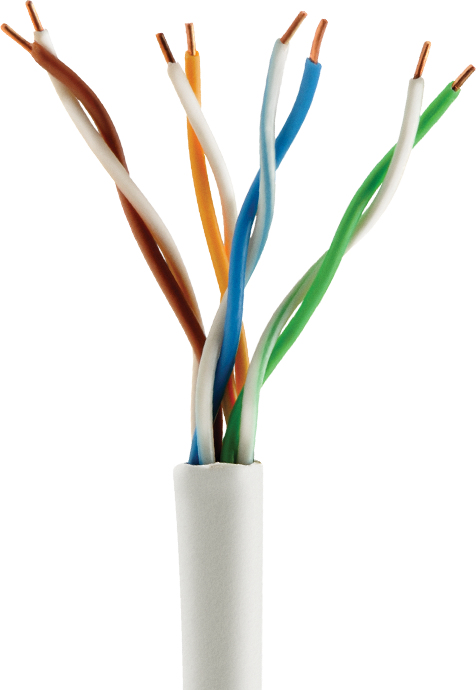 Click on product faceplates for more detailed information. 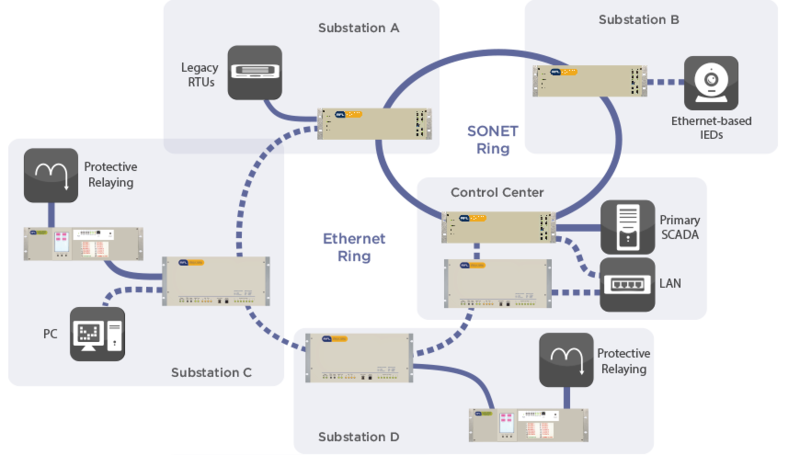 The GARD 8000 Global Architecture Relaying Device can be used for all teleprotection and line protection needs over 2/4W Analog line or a Digital channel. 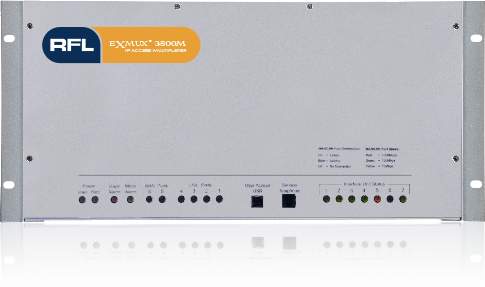 The eXmux 3500 platform connects your various applications over fiber or copper using Gigabit Ethernet. The IMUX 2000s connects your various applications over fiber using SONET OC-3/-12.